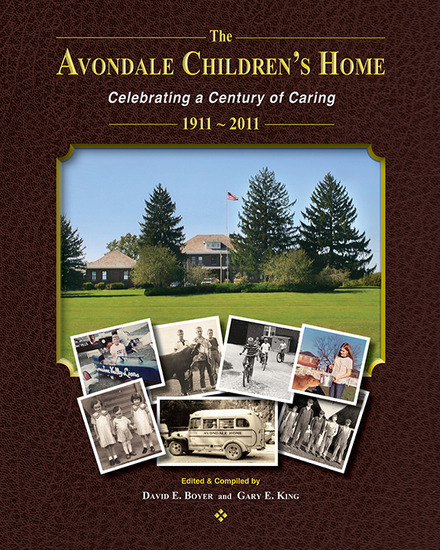 The Avondale book can be purchased at Amazon.com, Muskingum County Adult and Child Protective Services and Avondale Youth Center. 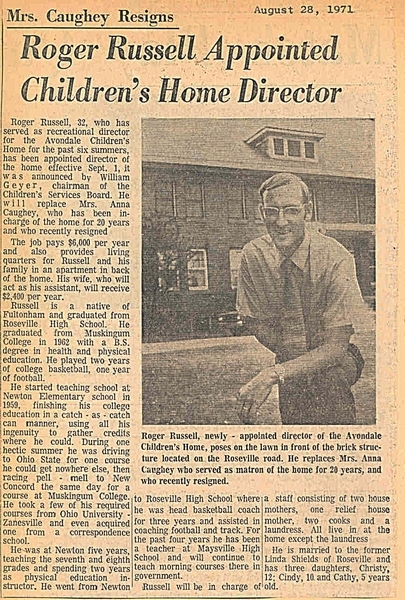 Click The Picture Below to See Newspaper Clippings!!!! Help us preserve the history of The Avondale Youth Center! Send your photos and memories to Gary.King@jfs.ohio.gov or mail us a letter (attention Gary King) and we'll post them on this page! The memory you would like to submit. Memories can be as long or as brief as you like. Feel free to share specific stories or general feelings about Avondale. You may also submit multiple memories. You may send the photo as an e-mail attachment. You may mail us the photo and we will scan and return. 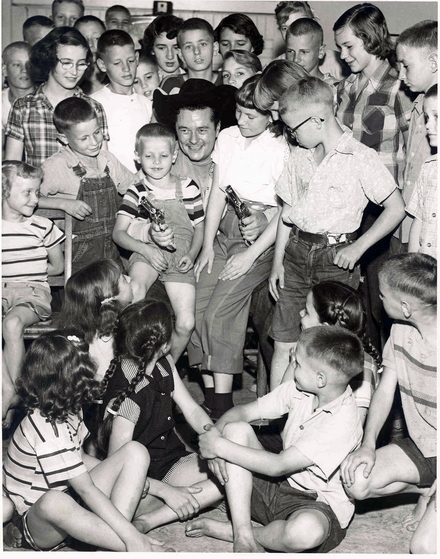 Pictured above is western film star ,Tim Holt, during a personal appearance at Avondale Youth Center on June 3rd, 1954. Mr. Holt also made an appearance at the Sky-Way Drive-in on Maysville Pike and other theatres in the area. Tim Holt was one of the most popular cowboy film stars from the 1930's to the 1950's, and was featured in a comic book series. Thanks go out to www.b-westerns.com for help in identifying this film legend. If you were there for this visit, we would love to hear your recollections!